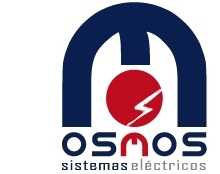 The company takes in proud in adhering to a corporative ethos committed to the client and high-quality standards, generating a reputation for reliability, trust and loyalty amongst its clients and suppliers. 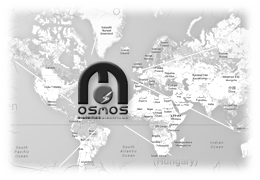 Osmos provides unique ‘turnkey’ solutions varying in their agility, flexibility and suitability to the task. .